Santa Monica: Los Angeles, CA USA Set #1 - Driving Plate Rear View: Car travels S on Ocean Ave. on a cloudy day in light traffic. Shot on RED Dragon. hd00:24VENCE, FRANCE on MAY 14th: Driving through Vence, France on May 14th, 2015. Vence is a commune set in the hills of the Alpes Maritimes in the Provence-Alpes-Côte d'Azur region in southeastern France. hd00:09TORONTO, CANADA on OCT 10th: Driving north on the Don Valley Parkway in Toronto, Canada on Oct 10th, 2014. The Don Valley Parkway links the Gardiner Expressway in downtown Toronto with Highway 401. 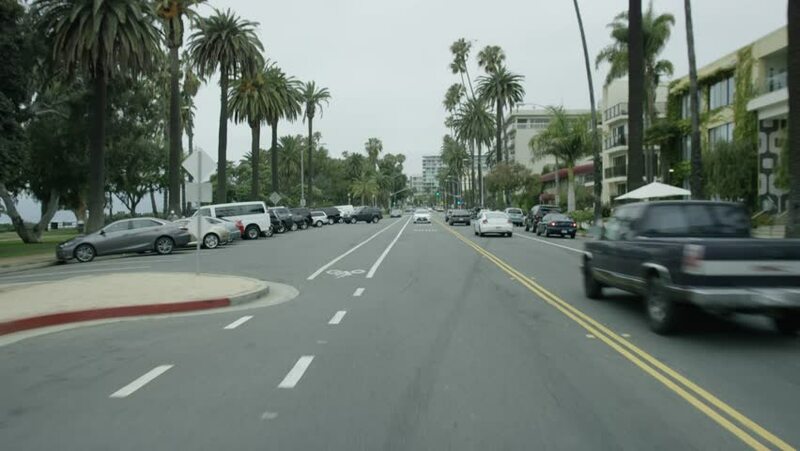 4k01:30Santa Monica: Los Angeles, CA USA Set #7 - Direct Front angle: Car travels S on Ocean Ave. on a cloudy day in light traffic. Shot on RED Dragon. hd00:28MIAMI - DECEMBER 14: Vehicles merging onto Interstate 95 in Miami Florida december 14, 2013 in Miami, USA. I95 is the main highway running along the east coast of the USA. hd00:32NICE, FRANCE on MAY 14th: Driving on the Promenade des Anglais in Nice, France on May 14th, 2014. The Promenade des Anglais is a celebrated promenade along the Mediterranean at Nice, France.